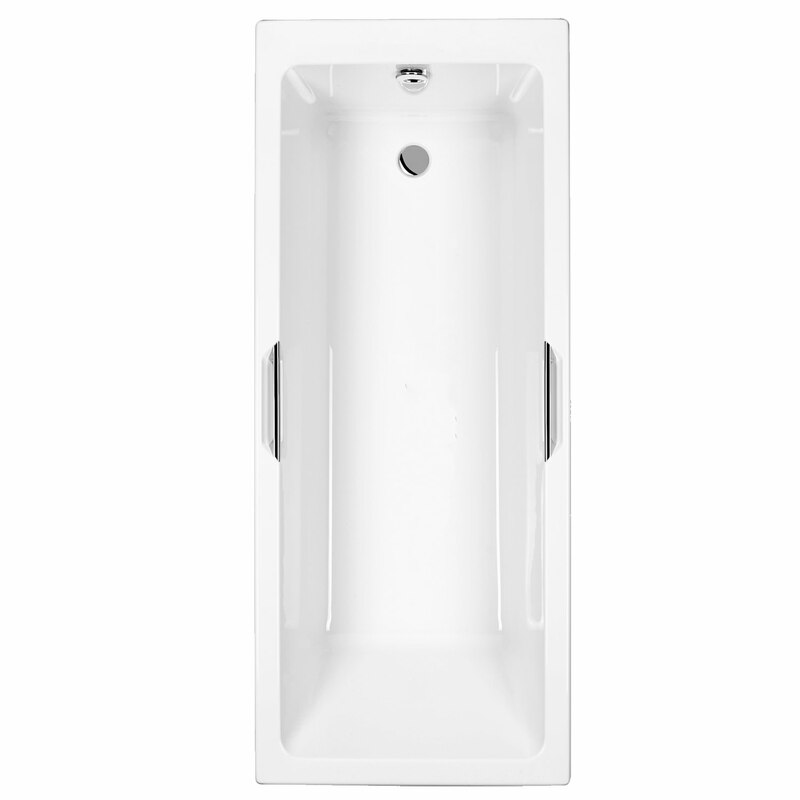 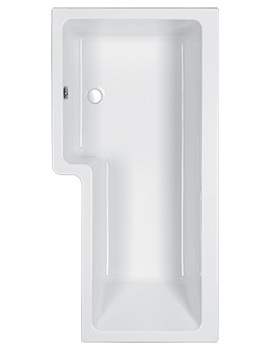 The bright, dramatic Quantum Integra Single-Ended Bath from Carron will impart excellent ambience to the bathroom. 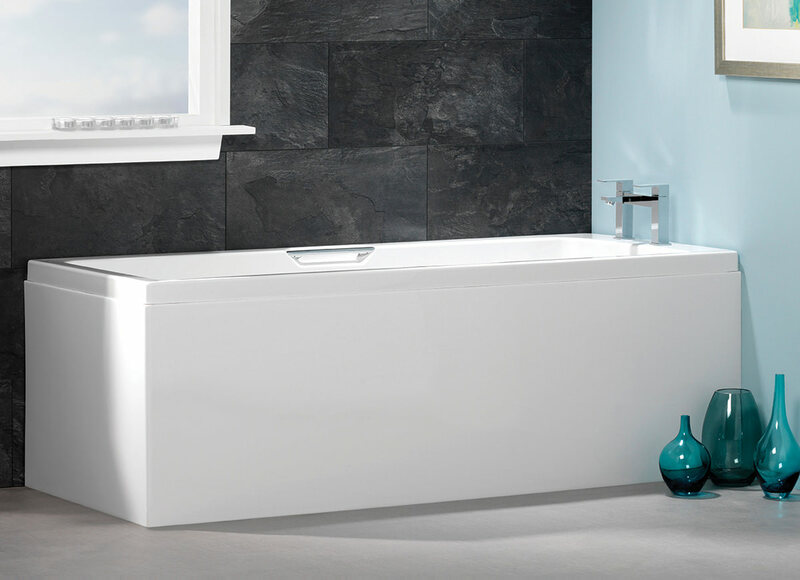 The amazing bathroom element not only brings a new sense of style to the surroundings, but also offers great bathing experience. 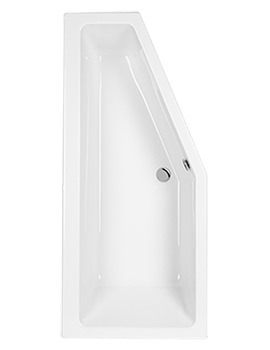 It is designed with an integral grip to allow the use of a shower screen. 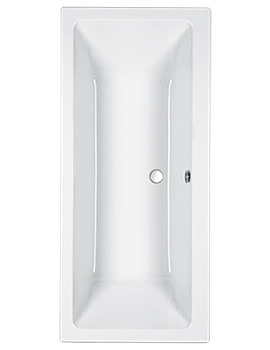 This 5mm acrylic bathtub is complemented with beautiful white finish, giving it more enticing look. 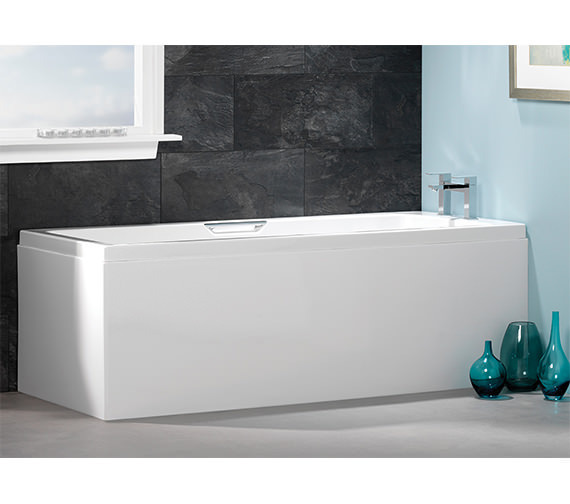 It is covered with a 20-year guarantee from the manufacturer. 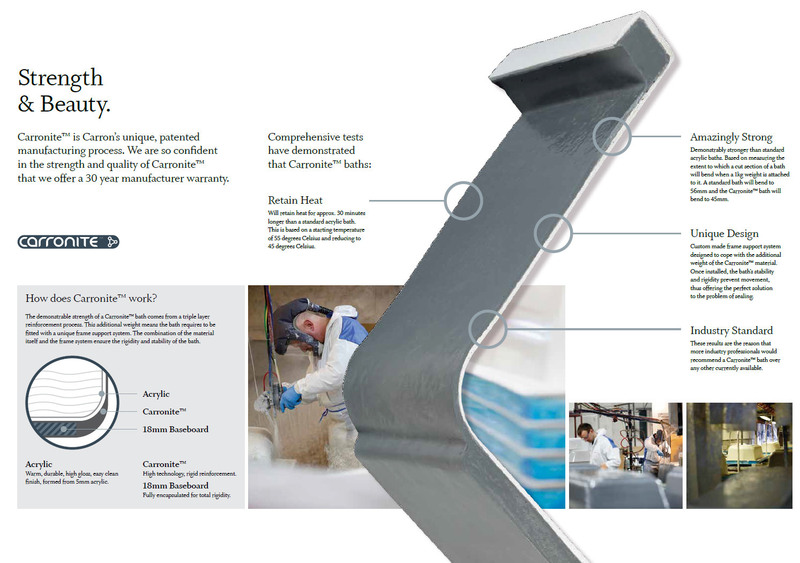 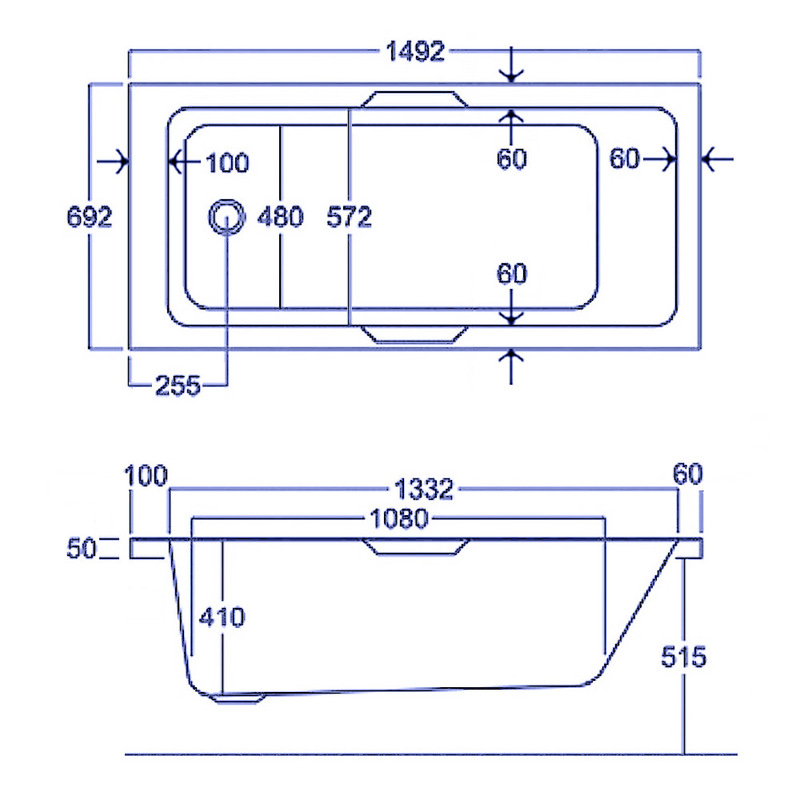 Technical detail provided for more specification.